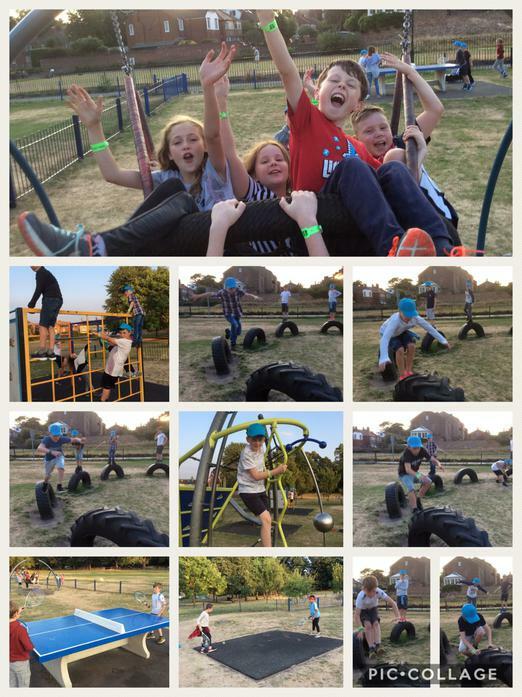 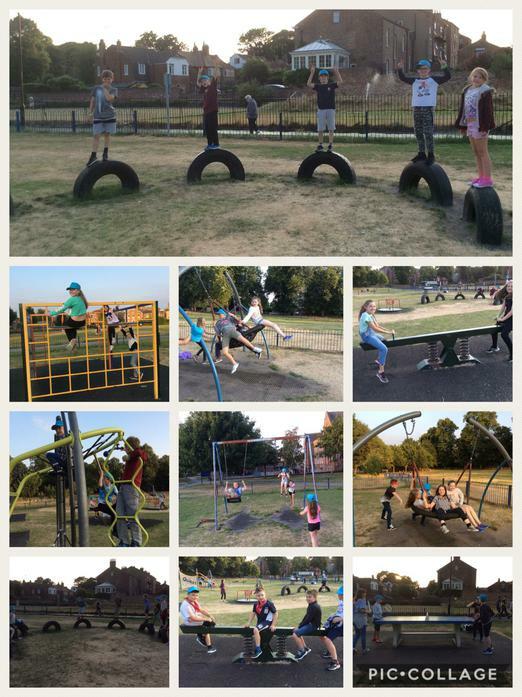 Last night we had lots of fun at the park. 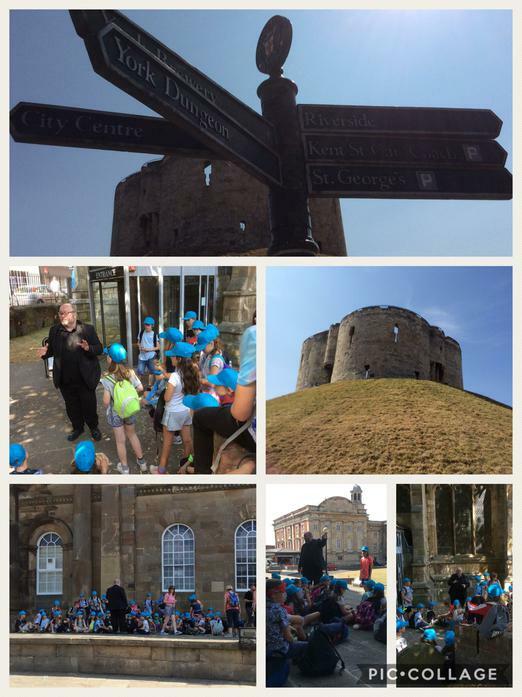 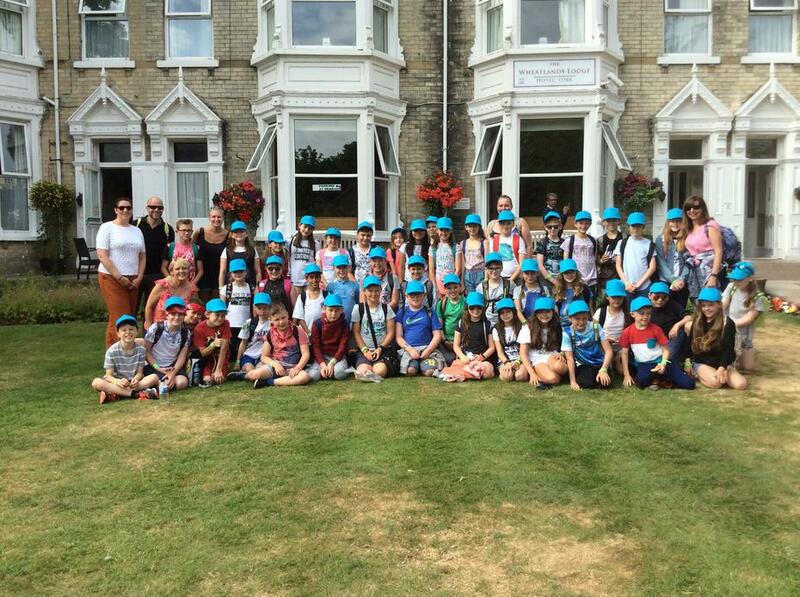 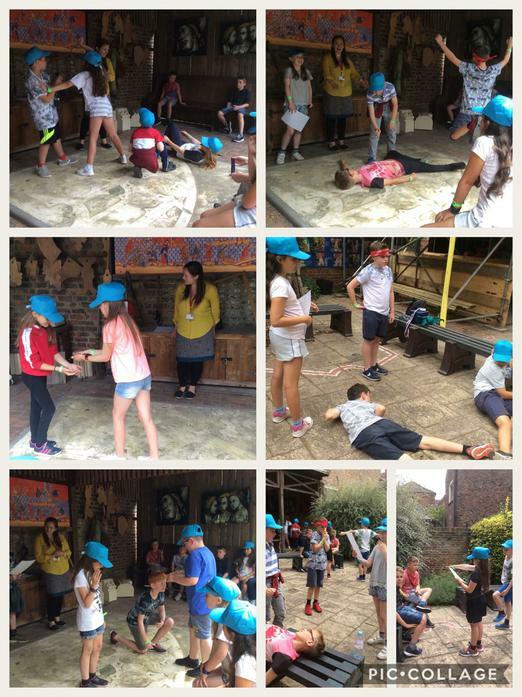 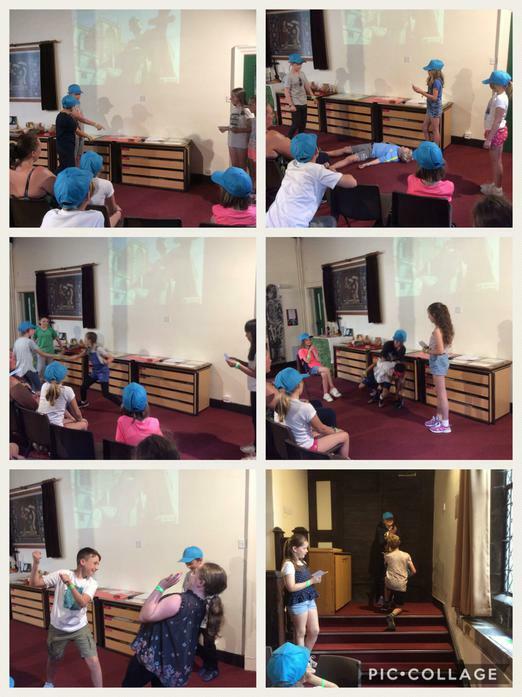 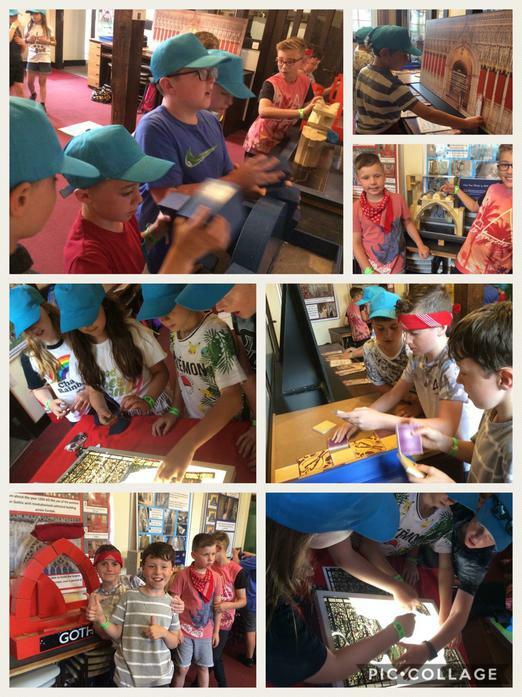 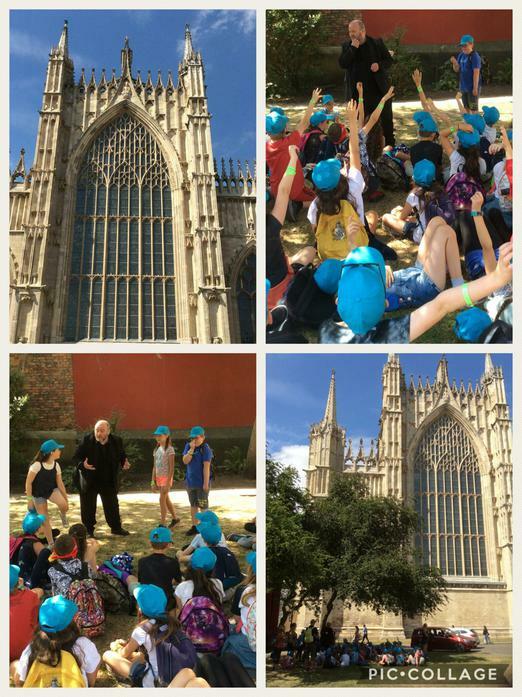 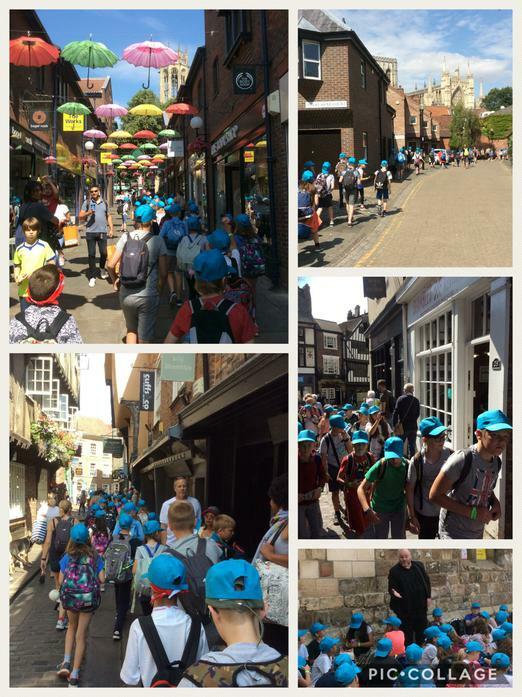 So far today we have been on a historical walk around the city and then taken part in role play activities at the Minster Learning Centre. 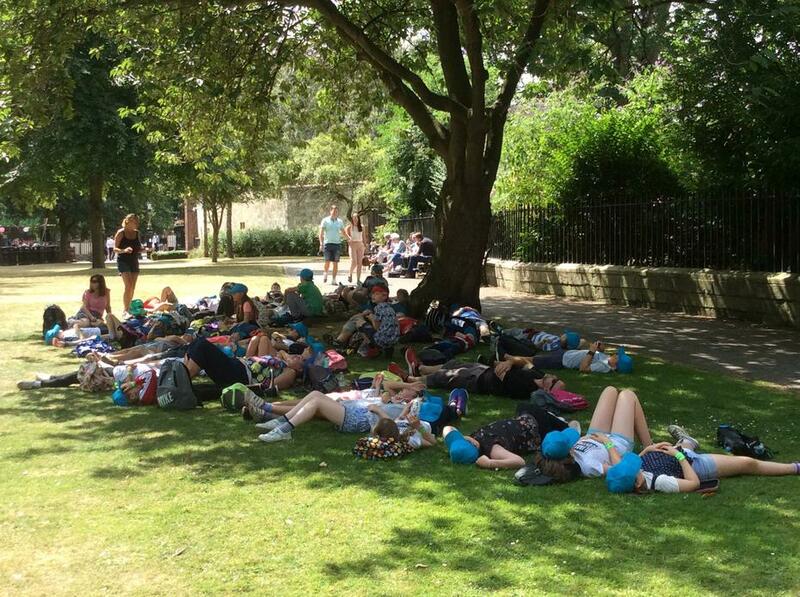 We have had lunch in the grounds of the Minster and took part in some guided meditation under the shade of a tree. 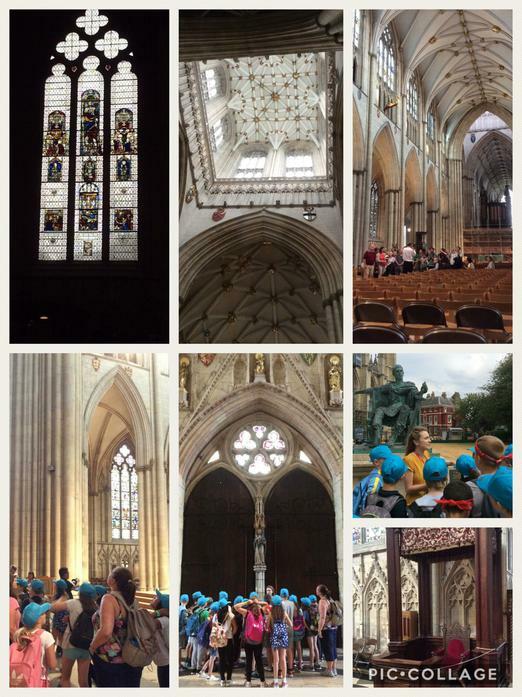 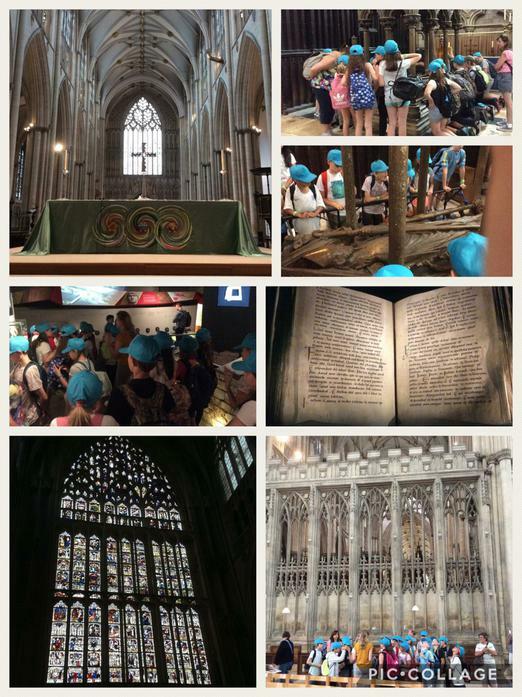 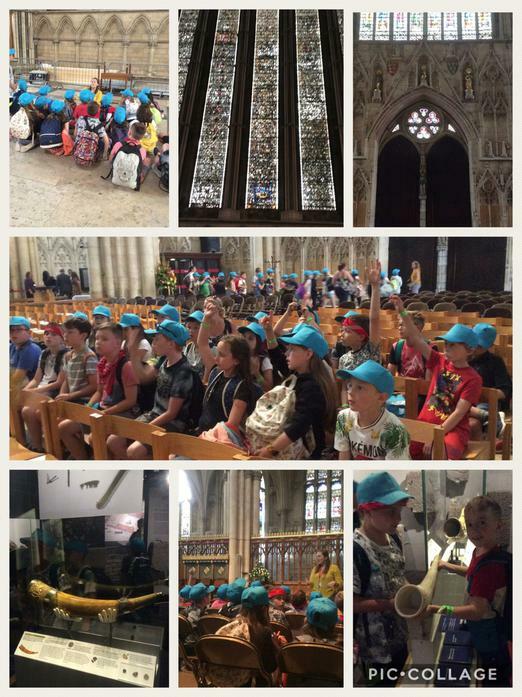 We finished the day with a tour of York Minster which was really interesting.